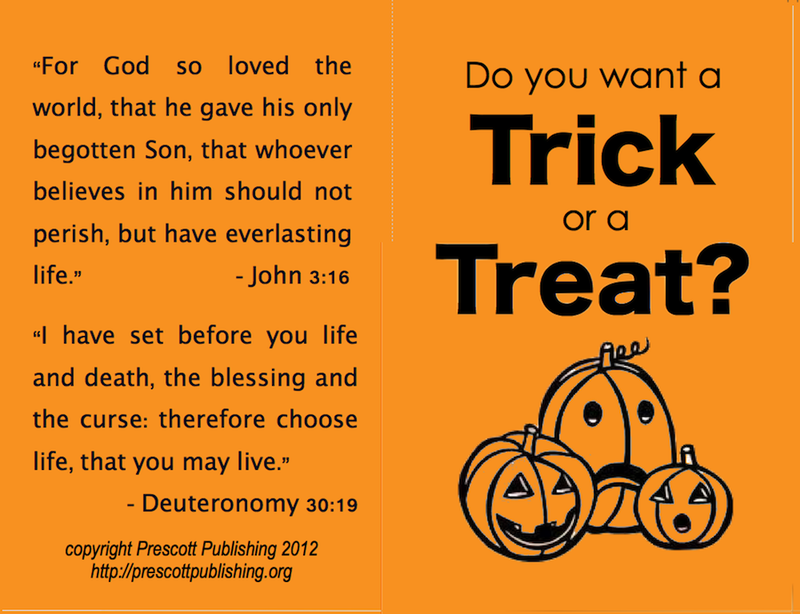 If you will be leaving your porch light on tomorrow evening in order to receive trick-or-treaters, consider dropping the Good News into their bags along with some good candy. 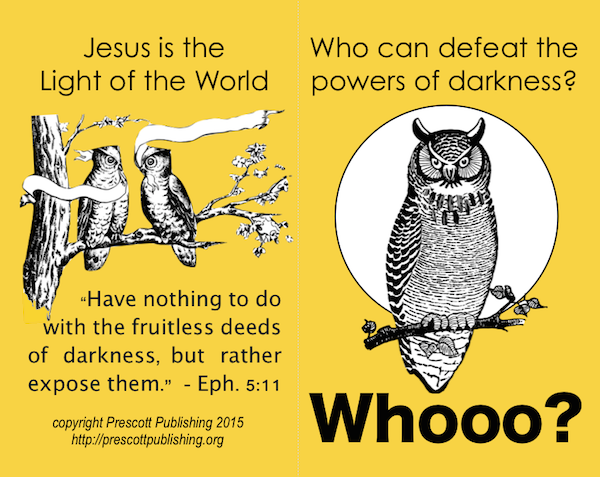 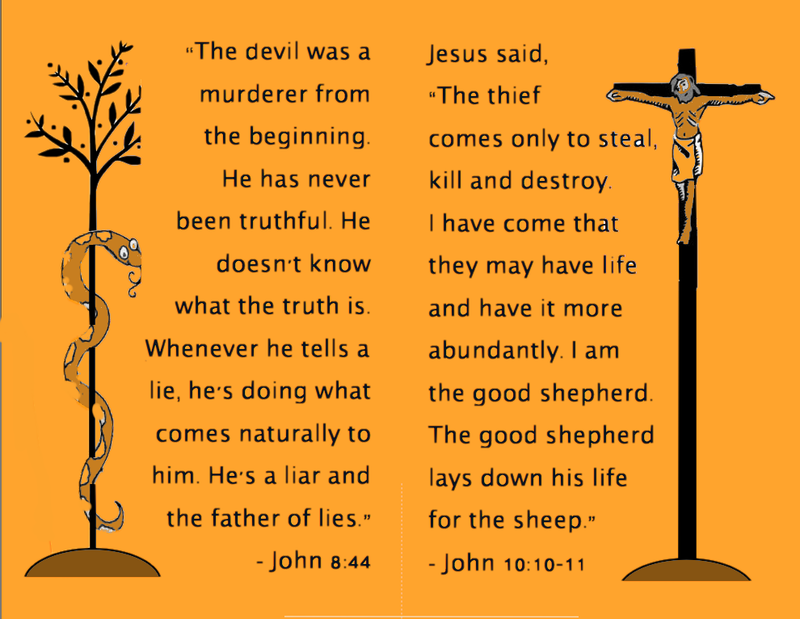 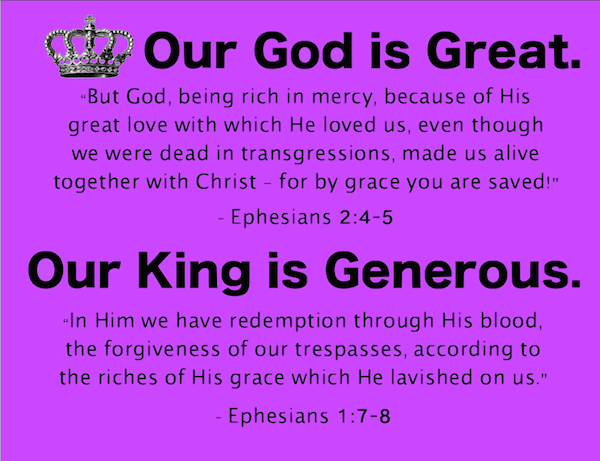 Author Jennifer Flanders has designed several tracts specifically for that purpose, which she posted on her family website this week and has given us permission to share here, as well. 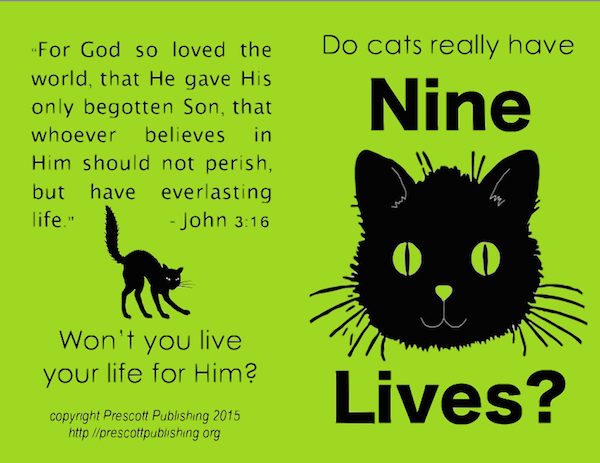 To download a printable PDF, click on the image of whichever tract you like best. 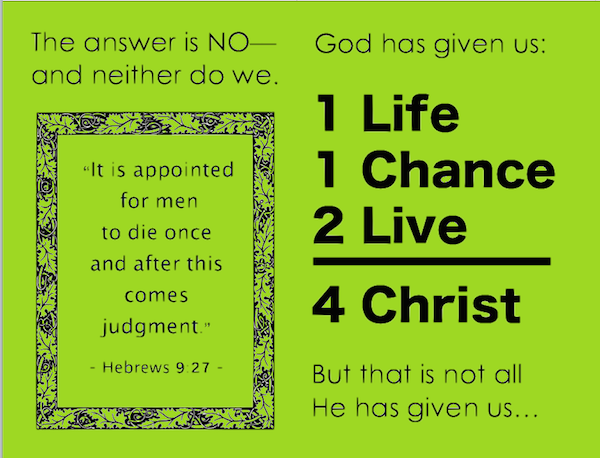 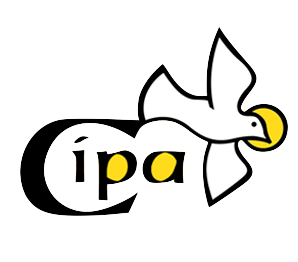 The tracts will print four per sheet in black and white. 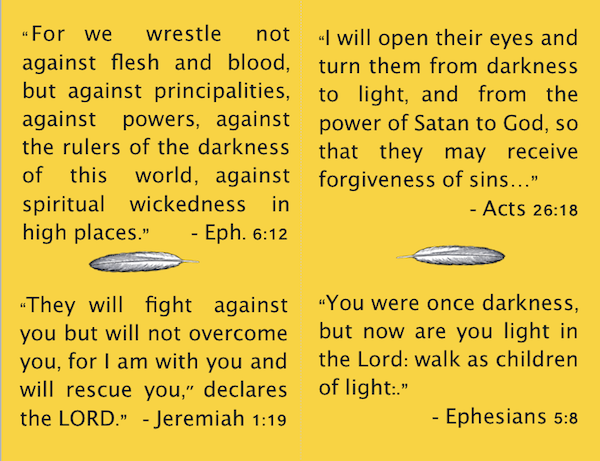 If you’d like them to look as they are pictured below, you’ll want to print on colored paper. 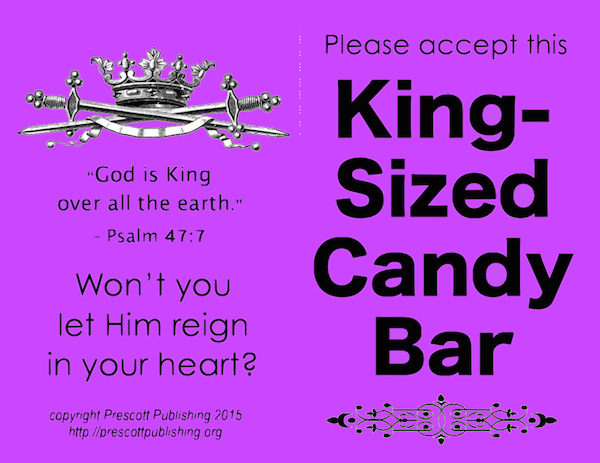 Then cut the pages into quarters, fold each in half, and you are good to go!